The Board of Directors of the Kentucky Derby Museum and the 2019 Gala Committee requests the pleasure of your company at the 33rd Annual Kentucky Derby Museum Gala. Featuring cocktails and heavy hors d'oeuvres inside The Mansion at Churchill Downs Racetrack, followed by a seated dinner, dessert, live music and dancing inside the Kentucky Derby Museum. The 33rd Annual Gala will quickly become a sold-out event. Reservations will be honored on a first come, first served basis. 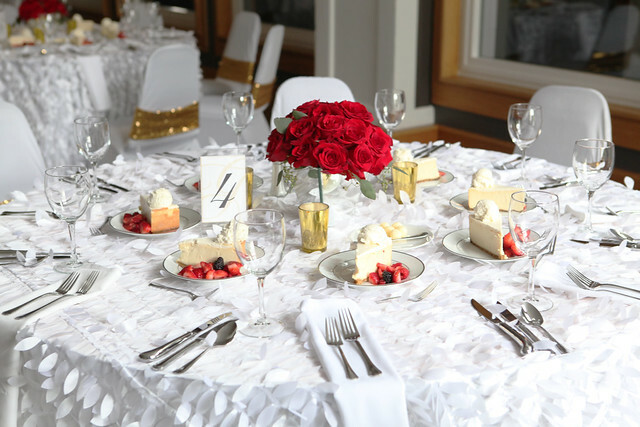 Tables will be set in rounds of eight guests per table and placed in the newly renovated Oaks Terrace and Derby Cafe. NEW THIS YEAR: The Triple Crown Sponsorship includes a marketing and hospitality benefits package. Thank you to the 2019 Gala Committee and Museum Board of Directors for organizing the 33rd Gala.